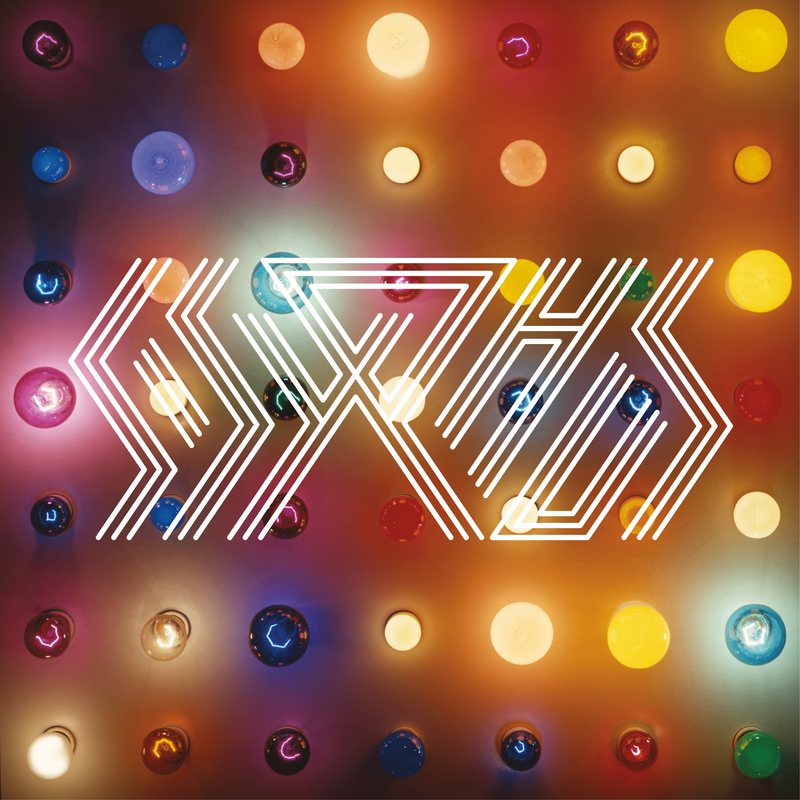 Three heavy hitters (Sufjan Stevens, Son Lux and Serengeti) have come together to not only release a song but also announce an album under the moniker Sisyphus. While some may not know what to expect given that the trio are associated with different genres (indie, experimental electronica and hip hop) "Calm It Down" sheds light on what's to come on the March 18 broad release of the self-titled LP. "Calm It Down" begins with spoken words over a heavier minimalistic funk beat that sticks close to a style that has been mastered by LCD Soundsystem before them. While this style reoccurs throughout the front end of the song, it is broken up by effect-filled electronic elements and an occasional synth line that work to both build the track up and bring it back down to a calmer state. Midway through the song is a slight break that introduces a much heavier sound, bringing in all of the earlier components at once. From here Sufjan Steven's hushed vocals ease up on the tension, acting as a foreshadowing fade that carries through until the end. The trio teamed up last year to release the Beak & Claw EP under s / s / s but have since decided to change their name. In an announcement interview Stevens stated "s/s/s started to sound like the Nazi Schutzstaffel with a lisp so we had to change it. We wanted a word with three S’s and Sisyphus felt like a capable anti-hero—endless struggle, the human plague, the existential condition." When asked if there were any celebrity guests that would make an appearance on the album he said "Kendrick Lamar ghost wrote all the raps. Hudson Mohawke did the beats. Beyonce. Jay-Z. Janet Jackson, etc." In case there are any questions as to the lyrics within the track an accompanying lyric video was also released this morning. To add to the artistic experience Jim Hodges will provide an accompanying exhibition of visual art to the music at the Walker Art Center in Minneapolis, St. Paul from February 14 to May 11.